In his Monday statement, Qassemi condoled with the Afghan nation and government over the incident, and offered sympathy to the bereaved families of the victims. By showing determination, remaining united and being hopeful about the future, Afghanistan can certainly eradicate terrorism and terrorist elements in the country, he said, adding that the realization of that goal plays an important role in creating regional and global security. Therefore, he noted, all countries and the international community must cooperate with the Afghan government to achieve this goal. He also stressed that the Iranian government and nation will always support the Afghan government and nation until the restoration of stability, security and peace. 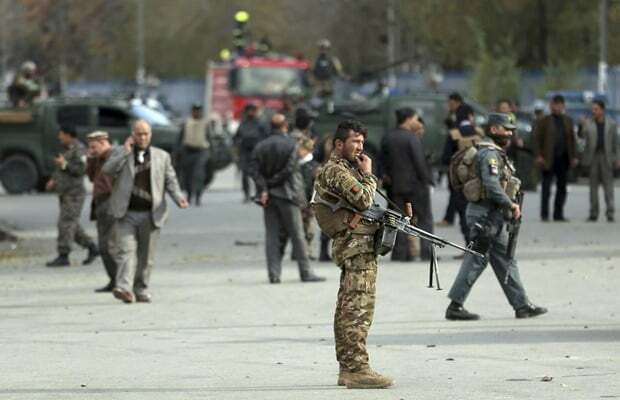 At least six people, including police officers, were killed and at least 20 others were left injured after a suicide attack struck near a police checkpoint in Kabul on Monday. Reports say the suicide bomber blew himself up near a school and only metres away from protesters who were rallying against the lack of security in the city. The ISIS has reportedly claimed responsibility for the attack.